"Homeland" brought the battle between a Muslim-American advocate and the American government to a head — and delivered its best episode of Season 6. Though we saw it coming as soon as he climbed into one of the vans Quinn photographed the night before, said knowledge did nothing to lessen the impact. The symbolism alone is enough to tear you up inside, as the implied murder of a Muslim-American by the U.S. government hits a little too close to home while foreign relations remain strained (to say the least) in our current political climate. But the episode as a whole felt focused, lean, and emotionally honest. From Carrie and Dar Adal’s throwdown outside Frannie’s school to Saul’ and his sister’s breakfast table confrontation to Carrie and Sekou’s raw back-and-forth over the right way to protect human rights, “Homeland” was filled with heated debates. Each tête-à-tête built to the next, pacing the episode and elevating tension, while Quinn’s solo operation set up the ending under a shroud of mystery. We didn’t know the two stories — Carrie’s and Quinn’s — would come together so fast; not until it was too late. It did appear to be, based on what Quinn saw the night before, an assassination: The man living across the street from Carrie, whom Quinn spotted spying on her home, disappeared into the very warehouse Sekou loaded up and left from the next day. Odds are Sekou’s being framed as a would-be terrorist; the FBI will argue he built the bomb and intended to set it off somewhere else, thus proving their initial arrest correct and Carrie’s evidence supporting his release moot. If Quinn and Carrie can connect the explosion to the pictures he took of the delivery company, perhaps they can start building their case. But Carrie was dismissive of Quinn’s paranoia, and she’ll be in no mood to share details like where Sekou worked with her disgruntled new roommate. That being said, I’d have to imagine “Homeland” is about to go off. The slow-burn is over. There’s a fire to put out, and Carrie’s going to do everything within her power — and outside of it — to get the job done. Carrie handled herself well in Episode 4, refusing to be overly provoked by Dar Adal’s less-than-subtle threat, even after she protected him from President-Elect Keane’s pleas for blackmail material. Even her testy argument with Sekou — over how he conducts himself when protesting America’s treatment of immigrants (and, more so, their involvement in the Middle East) — she arguments were clear, passionate, and precise. She even gave good reasons for past rash decisions. When asked why she’d stick her neck out for him, risking arrest when she has a daughter at home, Carrie said, “Because it’s the right thing to do. Because this whole stupid country went crazy after 9/11, and no one knows that better than I do.” His words left an impact on her, but hers had equal effect on the young man. Who knows what she’ll do now, though. Citing how crazy things got after the last attack on U.S. soil only makes me believe Carrie will go a little nuts to defend herself, Sekou’s memory, and America after yet another Manhattan-set explosion. Her last discussion with Sekou cemented a personal bond that had been building between them, and Carrie has lost too many people in the field to take this local loss lightly. 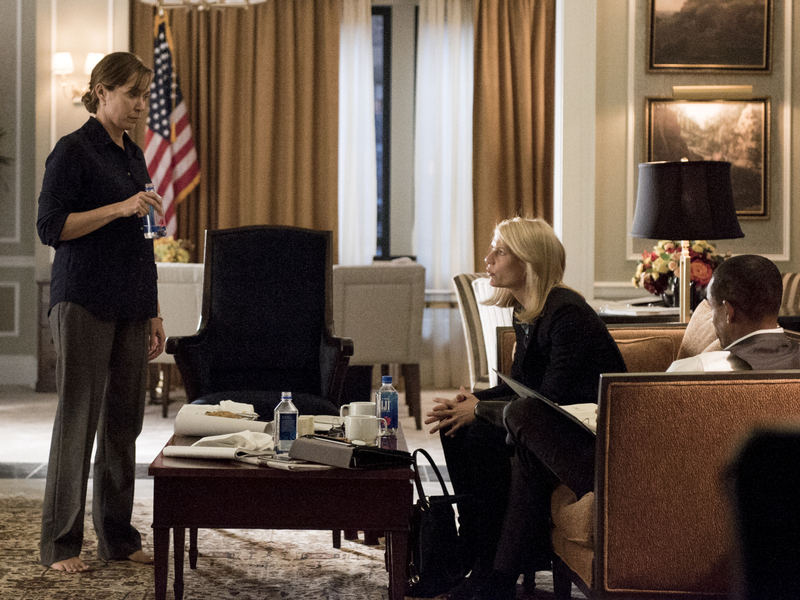 She may go off her meds, she may just go off, but we have to believe the wrath of Carrie Mathison is a ‘comin. And that never ends well for her opposition. Elizabeth Marvel was particularly good this week. When her character refused to stand down to Dar Adal, we got a taste of the passion she’ll bring to this presumably personal crusade, and we liked it. Not that we’re rooting against our ol’ buddy Dar, but he needs a proper opponent to draw the most drama from coming battles. We never doubted Marvel had it in her — not after “House of Cards” — but it was nice to see her let off the leash a bit in Episode 4. Sekou’s story wasn’t the only one offering parallels to modern times. We couldn’t help but see “post-truth” / “alternative facts” America mirrored in Saul’s meeting with his old “friend,” Iranian Colonel Majid Javadi (Shaun Toub). The scene depicted a suspicious foreign power asked to risk his own life in order to provide accurate information to an American government that, of late, is unconcerned with facts when making international political decisions. Saul made his case passionately, emphasizing that he would make sure the facts were conveyed to the proper officials. But the question remained: Even if Majid trusts Saul, what good would uncovering the truth do if Saul shares it with a government who consistently ignores it? He’s not the one making decisions. He’s not going to sanction or pardon Iran for violating the nuclear arms deal. The President (-Elect) will, and Majid — along with other foreign powers — don’t trust the president to honor the facts. Or, to be more specific to “Homeland’s” politics, Majid doesn’t think people will believe the truth, even when they’re told. Saul’s promise may not be meaningful to Majid, but it means the world to us. 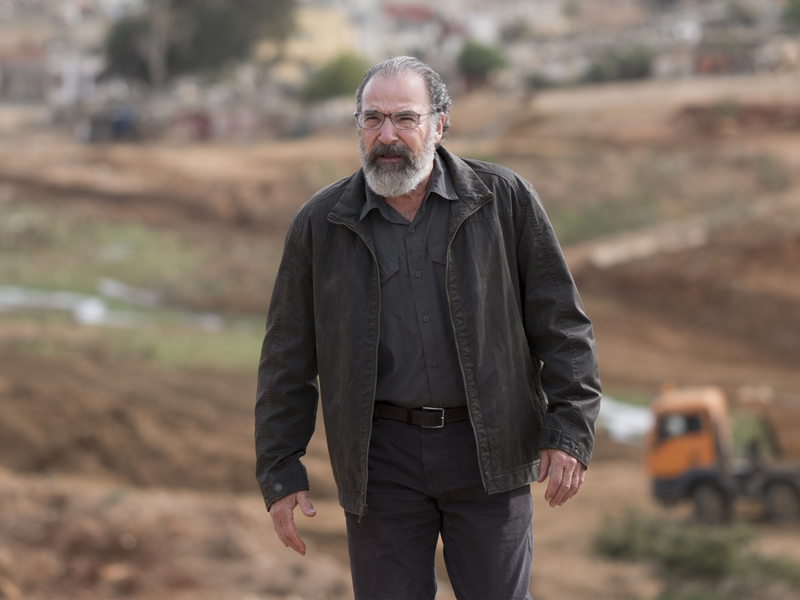 After Episode 3, I called for Carrie and the rest of the “Homeland” crew to start fighting; to mix it up; to be the TV heroes we need right now. Saul took a big step in that direction this week, and Carrie seems primed to follow suit in Episode 5. We want the truth, Saul. We need it, just as we need to believe there are honorable men and women out there fighting for the facts. 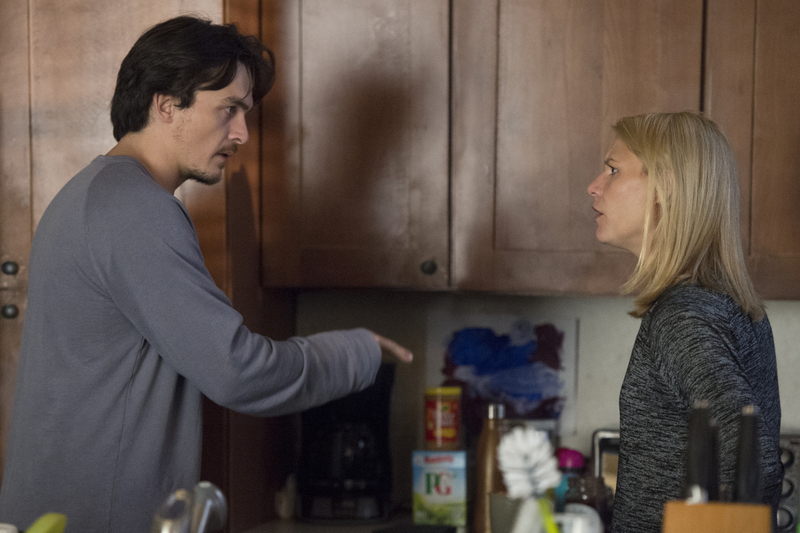 Even if it’s just a TV show, “Homeland” clearly speaks to more than its own reality.